Well I’m really excited about 2 things, 3 really, we are going to the Solomon Islands in May for an outreach with our church 🙂 We have air tickets that we need to book before the end of March. So, when it was announced that there was an outreach due in May, we went “Yup” count us in! So we are going !!!!! 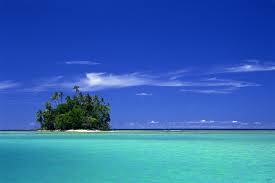 So look out, I’m going to this blue oasis! Now I just have to work out all the details, accommodation, flights, passports, and who knows what else! Now the other two things, which are really more relevant, are that I have finished the Active Settings Course with Mary Buckham, and have enrolled for another on pacing! So excited about that! I have been plugging away with my MS and don’t seem to be getting any closer to finishing, I know where I want to go, but the characters keep going down different paths than those that I had planned. So it keeps getting longer! But I will have it done before the beginning of February and the beginning of the Pacing course! So stay tuned and I’ll share some snippets from the story as we go. Find your Passion ~ But what is a “Passion” anyway? I read an article somewhere, and it encouraged waiting until your passion found you. Sounds great! But what the heck defines a passion? I mean, I really like eating icecream and chocolate flavouring, but I can’t really make a hobby of it, and it doesn’t drive my life. 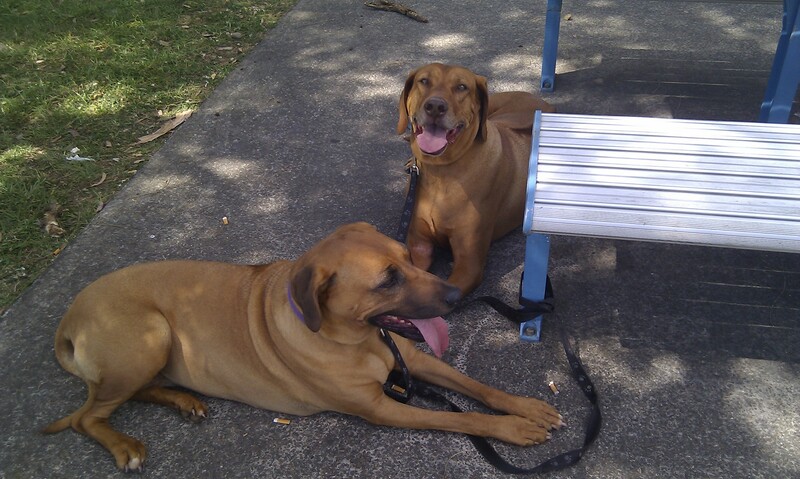 I love walking my dogs, again, not a passion though, I even like to muck around with my camera. Then there is the Church where I fellowship and I suppose that my relationship with the Lord is a kind of passion, but I tend to think of a personal passion as something done for the sheer joy of it. Should a passion make you feel good just to think of it, to plan, to anticipate? Writing is all of these for me, well except for the sexual love bit, but all of the rest! Recently I wrote for an hour in the morning and felt invigorated and happy all the rest of the day. Totally off the topic of writing Reader, but I thought I’d share a bit of my holiday. 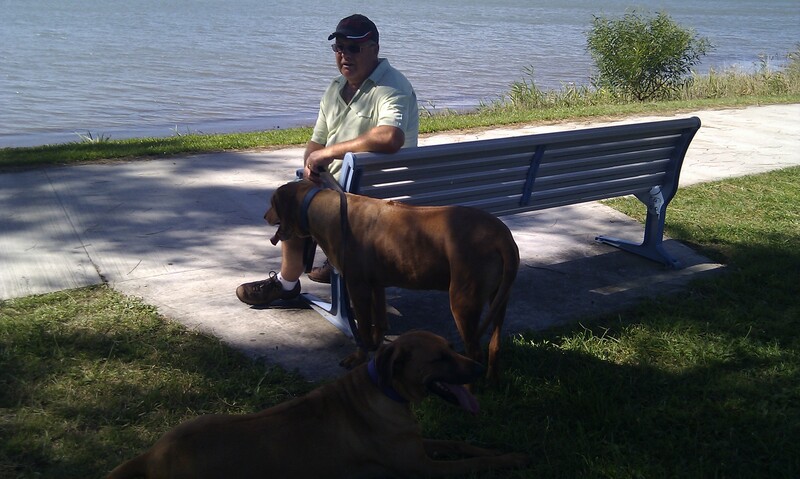 Last week we took the hounds for a walk along the foreshore at Lake Macquarie in NSW. It is a really beautiful place, here are some dodgy, that’s dodgy not doggy, photo’s taken on my phone. 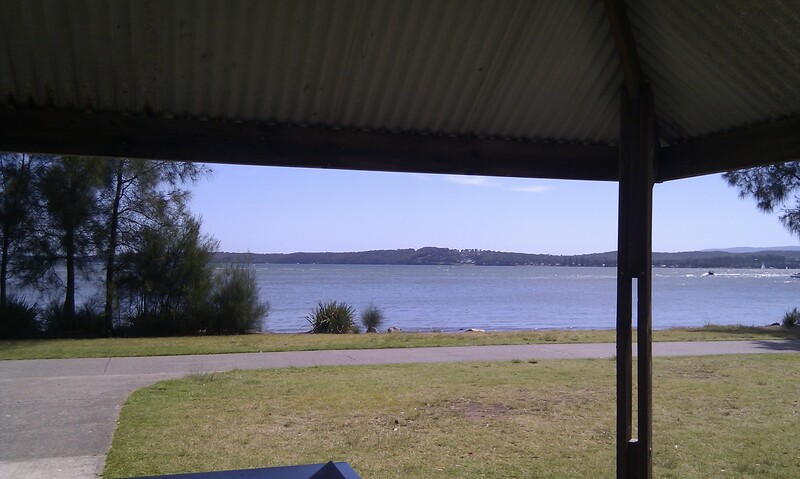 This is the view from Warner’s Bay, where we began our 5km walk. 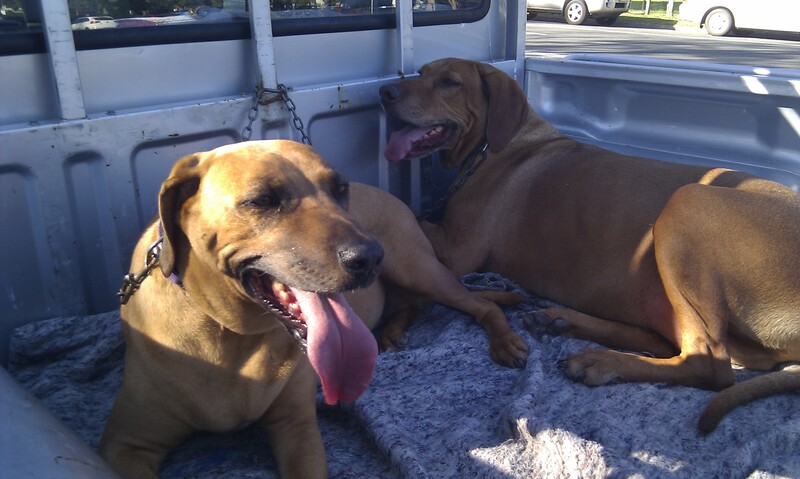 The dogs waiting to start. 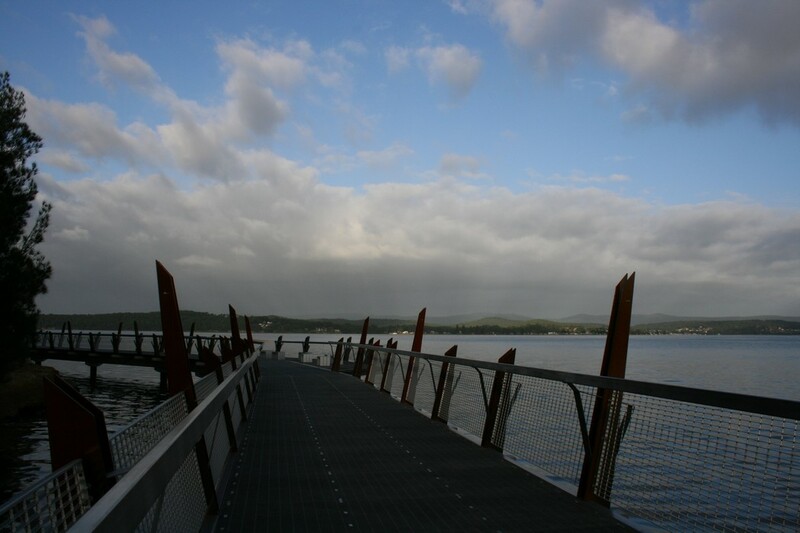 The new cycle/walk way that runs out over the water.